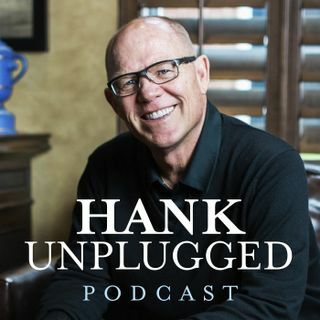 As we celebrate the first advent of Christ coming in flesh, Hank Hanegraaff shares a message of hope for the future with thanksgiving, remembering what a remarkable year 2018 has been. If you’ve already made a gift to the Christian Research Institute this month, thank you!! If you haven’t, please consider offering one today in support of CRI’s mind-changing, life-transforming work at our website.